At The Docks Apartments along the Allegheny River in Pittsburgh, Pennsylvania, we welcome the four-legged members of your family. Our community is very pet friendly and our long list of luxury amenities even includes the ultimate convenience for dog owners: an on-site, fenced dog park! We count many happy pets among our current residents. Whether lazing the days away in your spacious apartment, accompanying you on walks along the river, or meeting new friends at our dog park, pets love living at The Docks. The city of Pittsburgh as a whole is very pet friendly. It boasts over 10 dog parks and a number of restaurants with dog friendly patios, including local favorites Double Wide Grill and Square Café. The Docks Apartments is proud to join the city in welcoming pets! All pets are subject to management approval. 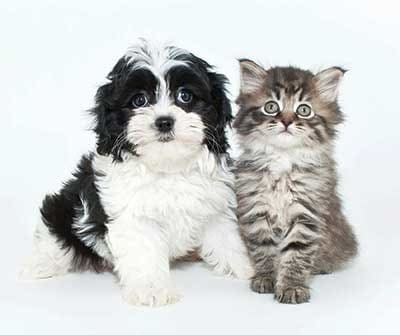 Please call us today to learn more about our pet policy at The Docks Apartments.